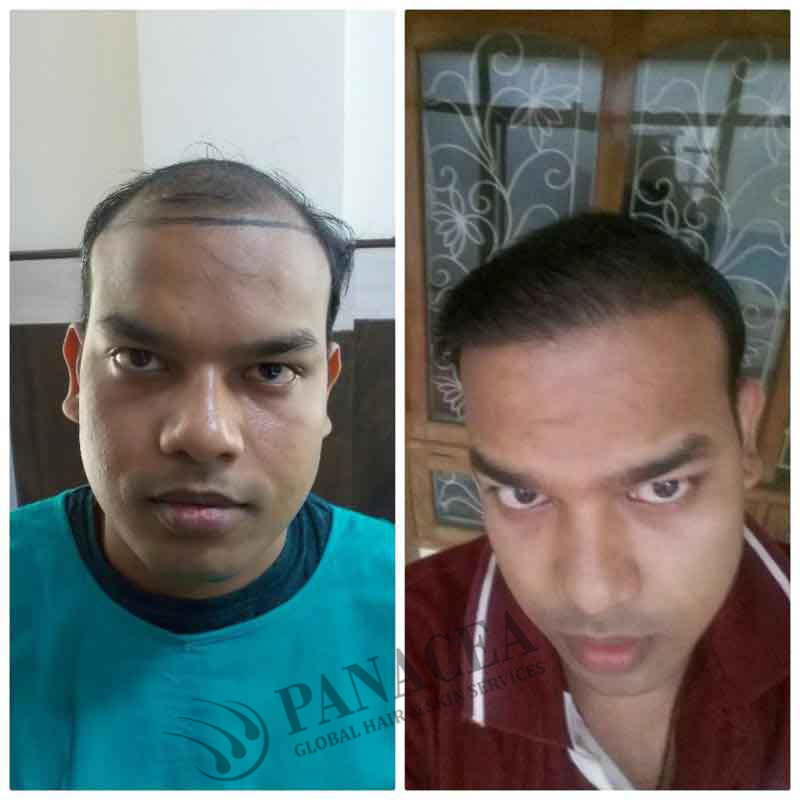 Hair transplant is the process of moving or shifting of hair follicles from the donor’s head to the recipient’s scalp and implanting those follicles in the balding area. 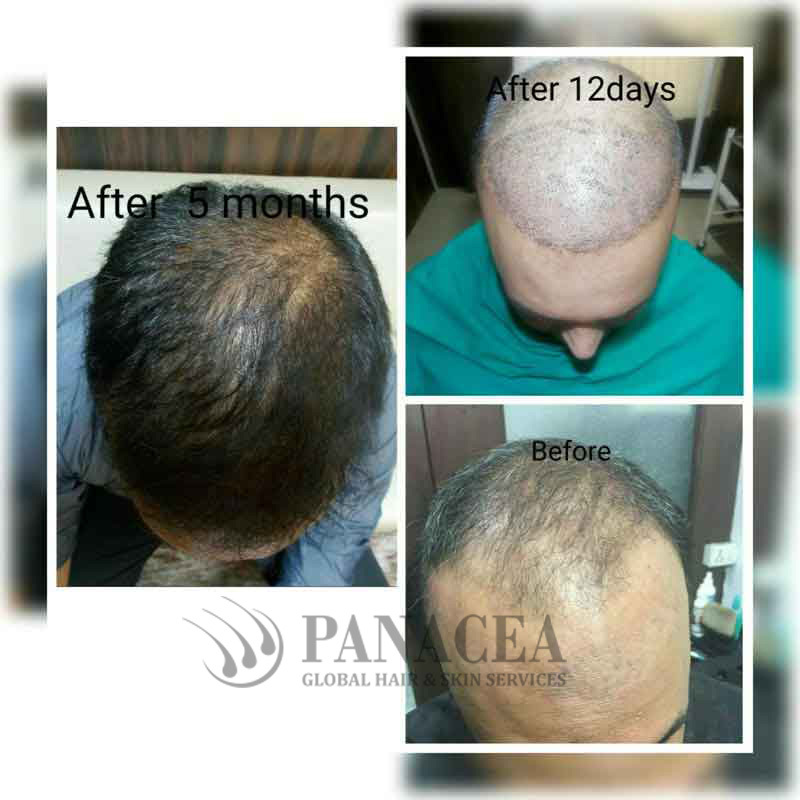 The hair follicles are implanted in such a manner so that the aesthetic results can be achieved in terms of natural hairline growth. 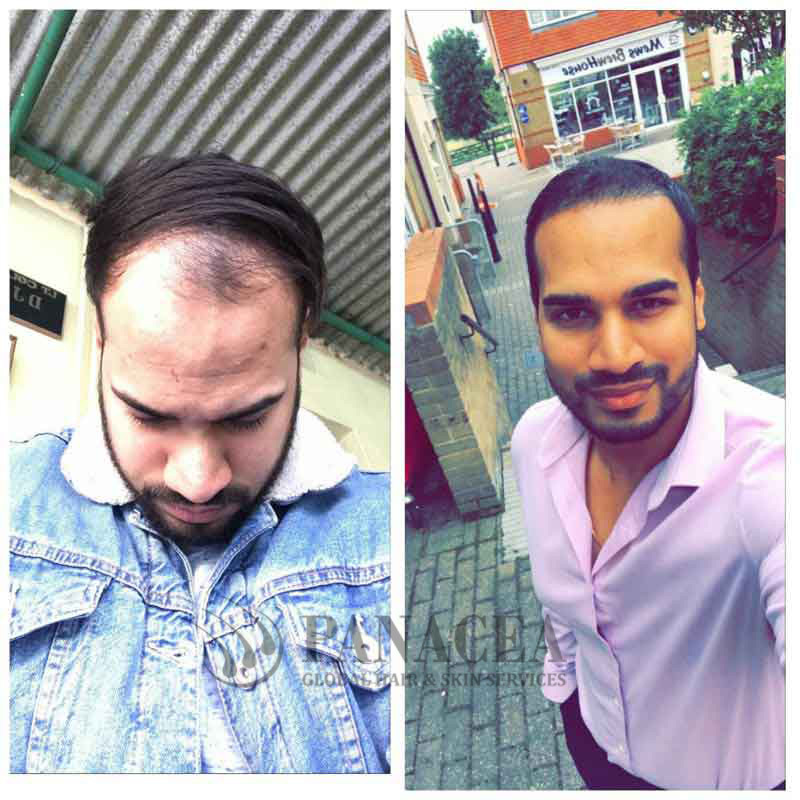 Hair Transplant is getting more popular among the masses day by day due to its durable results for hair re-growth and natural hairline design. 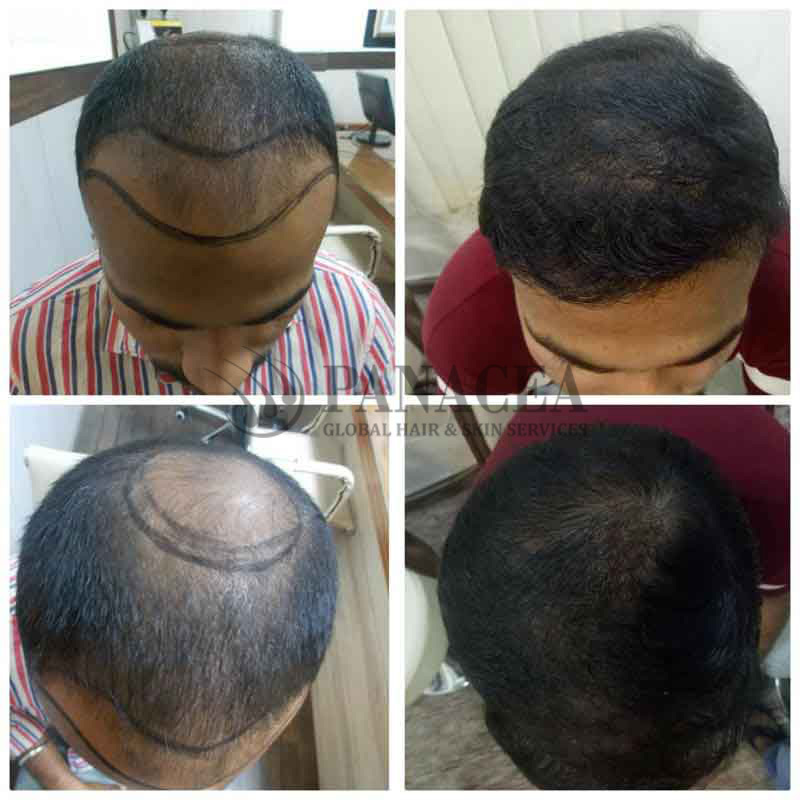 Thus, the Hair Transplant Cost is also increasing day by day. 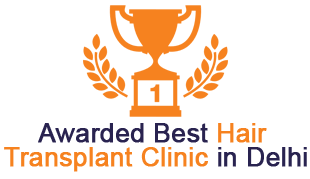 Now while considering undergoing a surgery as crucial as hair transplant, there are certain things you need to keep in mind. 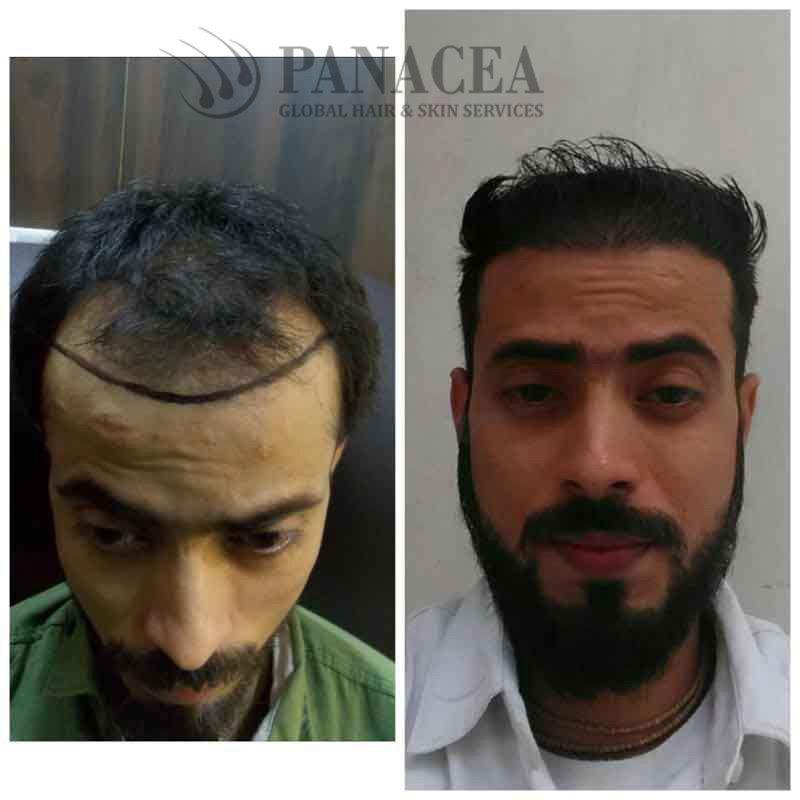 First, the technique of Hair transplant is a matter of grave concern so as the higher number of hair follicles can be transferred in a single session. Secondly, the cost of the hair transplant for the particular technique the patient is opting for. 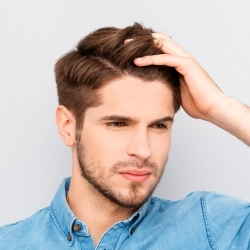 To avoid these drawbacks, it’s important to consult a dermatologist or a hair transplant expert about these procedures. 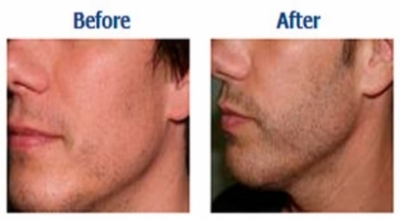 If there is need to extract the higher number of follicular units to cover the higher NW class, FUT is the way to go because it can help you achieve so in just one session. 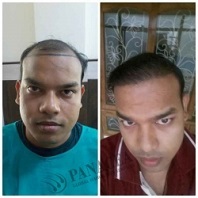 The FUT technique of hair transplantation is more prevalent among patients having a high level of hair fall and baldness and it requires special skills of a certified surgeon to achieve the right aesthetic result. 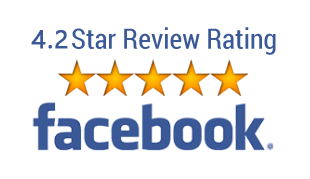 The surgeon requires special aesthetic skills to show how the strips of hair are extracted efficiently with expertise and perfection. The cost of this process is not so much. 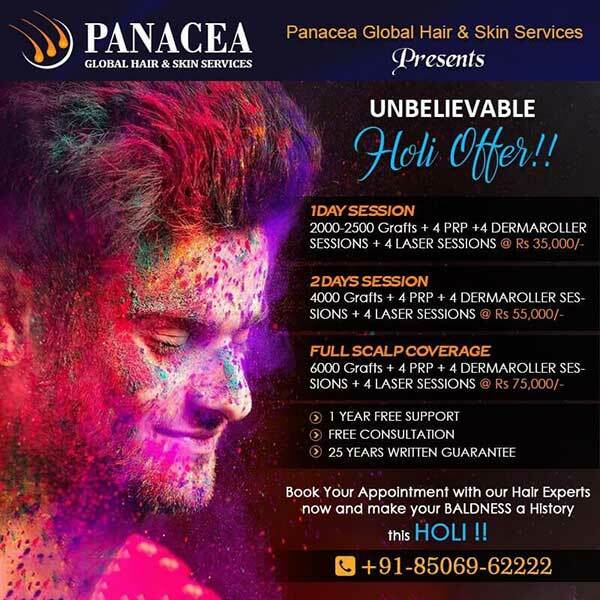 Make sure the follicular units are microscopically dissected under the magnification of 20 xs.In this case; the transaction rate of grafts will be minimized. Is a single bladed knife used by your hair transplant surgeon to harvest the strips of follicular units from the safe donor portion? The number of microscopes being used for dissection of grafts. In this process, the surgeon extracts the follicles one after another from one tagged spot with the help of a motorized or a manual punch of DIA 0.75 to 1 mm. 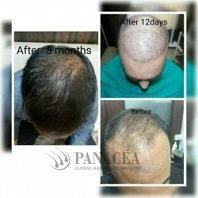 It is a systematic process of single follicular extraction. In this procedure, the damaged Hair transplant cost is higher because it is a very critical operation to perform which the surgeon needs special skills to decide the punching depth and it is all based on the surgeon’s estimates and speculation. Also, drilling and punching the hair follicles should be done at proper angles and direction to efficiently extract the follicles. 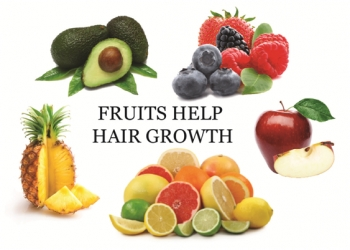 Consequently, the transaction rate of follicular units is higher there and the results aren’t as satisfactory. It is more suitable for people those are suffering from mild baldness with minimum NW class. 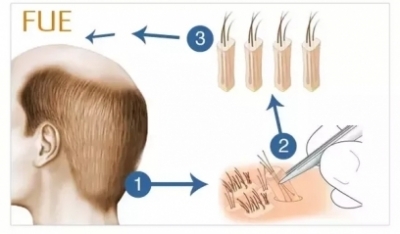 The limitations of graft harvesting are decided by the technique chosen to be applied, which in turn directly determines the cost of hair restoration procedure. The cost of per graft revolves around Rs. 30-50/graft. 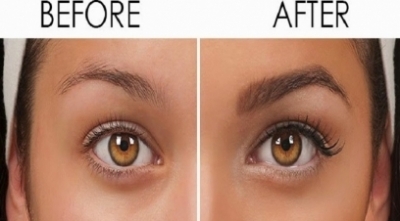 The degree of NW class that determines the needed number of grafts to cover a bladed area plays a major role in determining the cost of these surgeries. 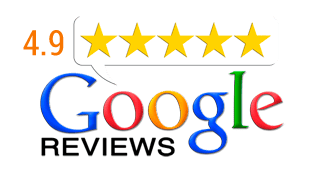 Geographical boundaries also play a role in determining the cost of hair restoration procedures. 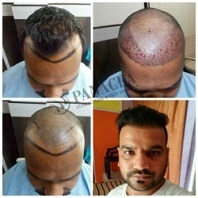 The Hair transplant cost procedures in developed countries are far more than in India and it differs from place to place.